Body Temple asked us to create a gamified campaign for Valentines Day which can involve young people to experience of having a tattoo and generate brand awareness. We came up with a never before done solution. We created a mobile game which connects lonely hearts in real life! Reaching to young people is both easy and hard. It is easy because we know where they are, hard because they are in 1-to-1 communication. So how can we hack the system? In the age of Tinder, Whatsapp and mobile games, we can offer them something that they can not refuse. We generated a game which was activating by a QR code and messenger integrated. The game was out in the open but to activate the game, users must found “the one” with a heart tattoo on! 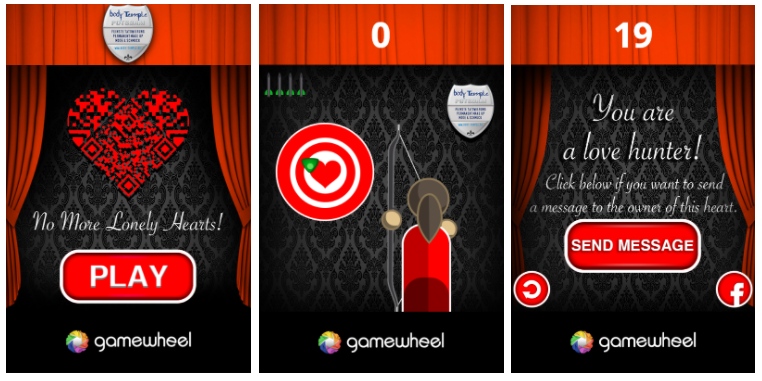 The game template was an archery game where users try to shoot the hearts passing by. But there is a catch: Users must first shoot the hearts in real life! Body Temple gave away free temporary tattoos shaped as heart. 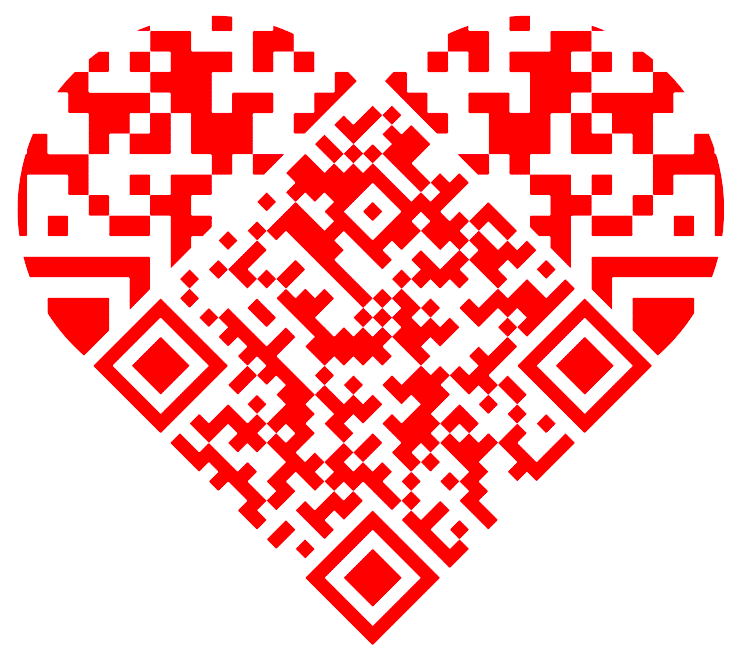 Each hearts were unique with an embedded QR tag inside. Users had to visit Body Temple, ask for the free “Lonely Heart Tattoo”. All they have to do was to scan the code on the wall of Body Temple, play the game and fill the lead form which had gender/location/age/preffered gender areas for communication. After players had their tattoos drawn on their hands, shoulders, even necks, they went out and waited for the message. Individuals who scanned the heart by their QR code readers from someone who has a “a lonely heart tattoo”, played the archery game. 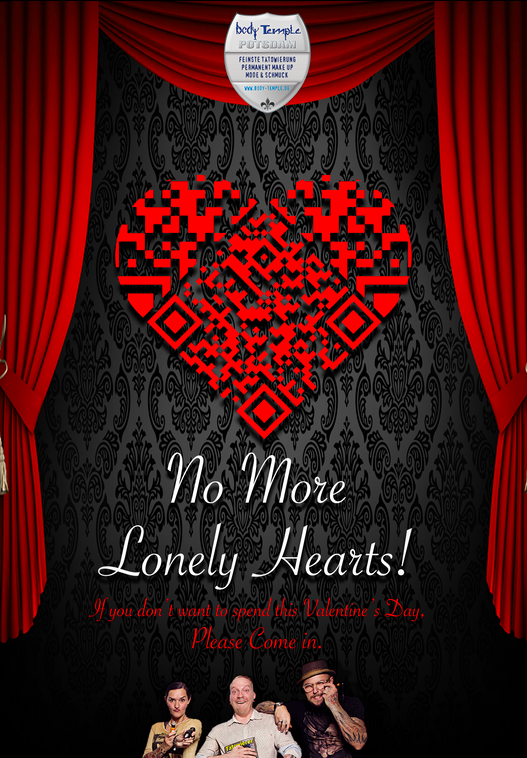 And if they managed to hit all the hearts in the game, an in-app messenger screen came up for that particular unique lonely heart.